Our custom printing and cutting services are perfect for creating tickets, lanyards, event passes, and other materials for events. Whether you’re in education, business, or the entertainment sector, professionally printed pieces help launch campaigns and effectively communicate. 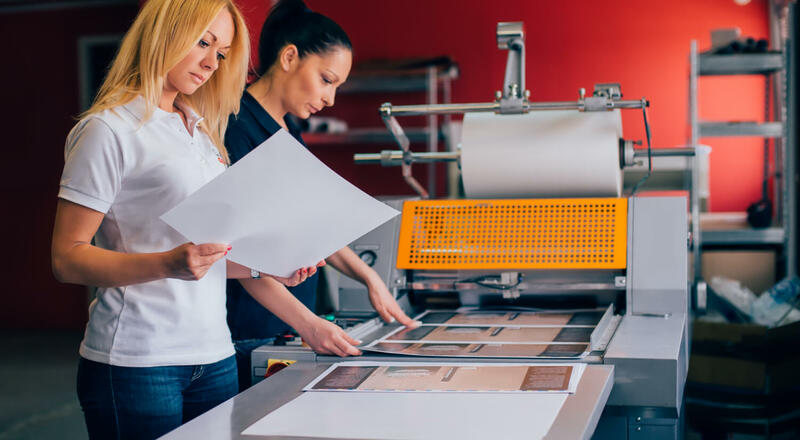 Die cutting into interesting shapes, punching holes, perforating edges, and scoring folds are just a few ways we can customize attention-grabbing print pieces that are educational and often functional in the learning process. 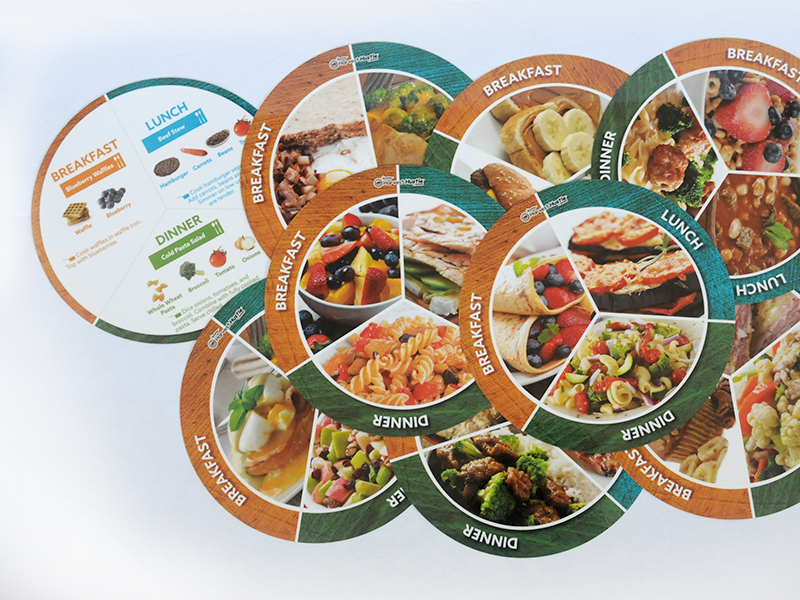 A printed piece in the shape of a dinner plate, designed to educate on food groups, portion size, and nutritional value is exactly what one business in the nutrition industry needed. This was a large project completed on time, and within budget! You might even notice one of these pieces in your child’s school on your next visit. Printing projects that require die cut is one of our specialties. Ready to get started with your die cut printing project? Contact us today.